The topaz – literally the golden stone – was a general term used to describe all golden, brown and green stones found on the island of Topazos in the Red Sea. The name is believed to have derived from the Sanskrit word “tapas’, meaning fire and the Egyptions and Romans associated the gemstone with their respective sun gods. Topaz was believed to cool water and so that no furnace was hot enough to burn it. So it was also used treat burns. 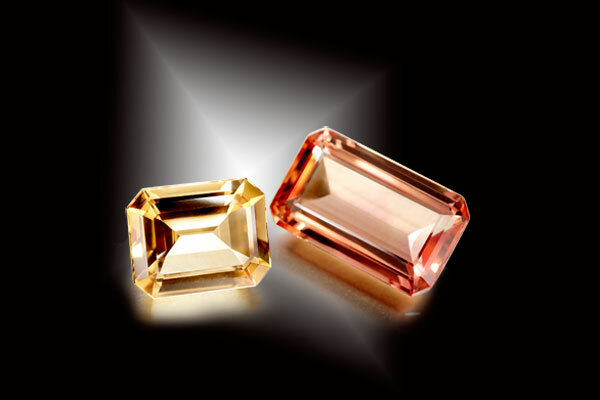 Topaz is found in Sri Lanka, parts of South America and Africa, Australia and Russia.